Due to the UK’s effort to achieve its carbon targets and to reduce its energy consumption, there is a lot of discussion at the policy and academic levels regarding the potential of various retrofit measures to help meet these goals if implemented on a large scale. However, despite the policies and legislation introduced in order to promote these retrofit measures, people’s response is not always the one expected. 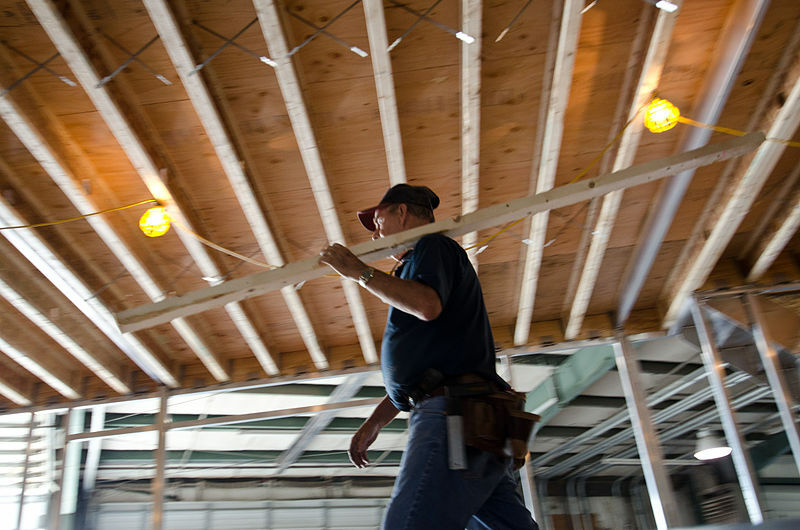 Energy efficient homes are beneficial for their occupants in several ways. They are characterised by improved internal conditions, and hence better thermal comfort levels, which enhance occupants’ satisfaction and reduce risks for health problems. Moreover, reduced energy consumption lowers energy costs, so it provides a return on the capital invested in improving a dwelling’s energy efficiency in the cases where the occupant is also the owner of the house. However, improving the energy efficiency of a dwelling through the implementation of retrofit measures often involves a significant capital cost. Similarly, new energy efficient properties are likely to come at a higher price. Therefore, the question is whether buyers and home owners are willing to pay this extra price for an energy efficient home. 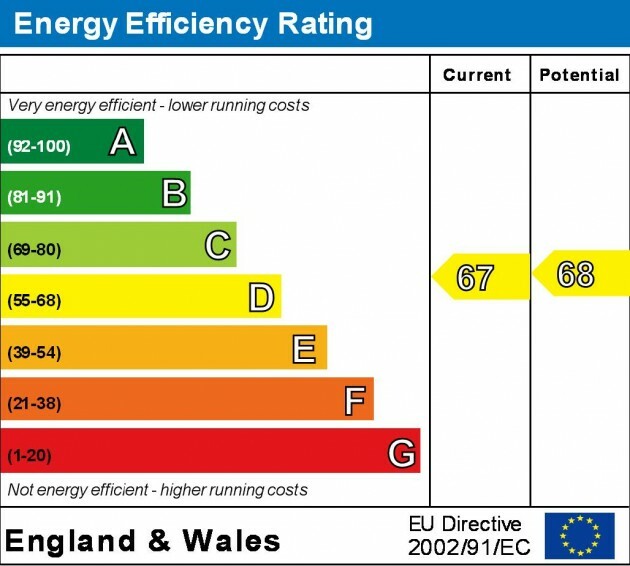 One way to measure the impact of energy efficiency changes is the use of Energy Performance Certificates (EPCs) that give buildings an efficiency rating from A (very efficient) to G (inefficient). This provides buyers or tenants with information on the expected cost for heating or lighting, as well as on the estimated carbon emissions of the building. The main aim of EPCs in the EU is to encourage behavioural change among buyers by providing reliable information about the energy efficiency of buildings. The key assumption in this plan is that this behavioural change will ensure energy efficient attributes actually pay for themselves through energy savings. 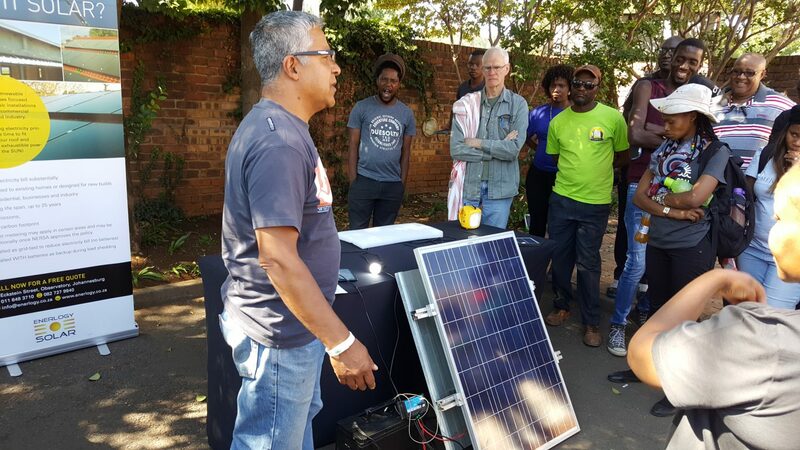 This, in turn, will stimulate increased supply of new energy efficient dwellings and the refurbishment of existing dwellings to improve their energy performance. The following figure shows the different bands on an example of an EPC. Research has been carried out to assess the influence of energy efficiency on house prices. This work was published by DECC as a report on the effect of EPC ratings on house prices. Their work was based on the analysis of transactions involving more than 325,000 dwellings sold at least twice between 1995 and 2011. The aim of the research was to find the correlation between energy efficiency (based on EPCs) and dwelling prices, in order to identify how people perceive energy efficiency and its importance within their decision making process when buying a house. Numerous property sales have been analysed, including details on the property type, location, age, size, dwelling prices and of course EPCs. The results suggest that there is a positive relationship between energy rating and dwelling price per square metre, with the price difference increasing as EPC performance improves. It has been estimated that, compared to dwellings of band G, those of bands F and E were sold for approximately 6% more, band D for 8% more, those of EPC band C for 10% more and finally bands A and B dwellings sold for 14% more. Therefore, it becomes obvious that there is a pattern that is not only plausible, but also consistent. There are, of course, other parameters which are considerably more significant than EPCs in determining a dwelling price, such as size, location and dwelling type. The analysis of the statistics highlights the importance of checking other price determinants in estimating the correlation between house prices and EPC ratings. Moreover, the fact that dwellings with higher energy ratings might also be superior in terms of other attributes e.g. more modern kitchens, bathrooms, etc. complicates the study and may bias the results. However, the correlation suggested by the DECC report is supported by research conducted in other countries. A study in Ireland has shown that each rating decline along the scale of the country’s equivalent of EPC is associated with a reduction in price of 1.3%. Similarly to the DECC research, relative to obtaining a D energy rating, an A band property receives a price premium of 9.3%, and a B rating increases the price by 5.2%. At the other end of the scale, receiving an F or G rating reduces the price by 10.6% relative to D band properties. Studies in other European countries agree that energy efficiency increases the dwelling’s value. A research study conducted in Germany found that 1% increase in energy consumption decreases the building’s rent price by 0.08% and its fair value by 0.45%, with all other factors being fixed. Similarly, in Switzerland, the willingness of people to pay for improved energy efficiency varies between 3% of the price for an enhanced insulated façade (compared to a standard insulation) and 8% to 13% of the price for a ventilation system in new buildings or insulated windows in old buildings respectively. These results show that there is a correlation between energy efficiency and house prices. Appropriate information, provided, for example, by EPCs is crucial in advising potential buyers or occupants, so that they can make informed decisions. Behavioural responses are a major part of realizing energy efficiency improvements in the built environment and must be taken seriously if we want to achieve the country’s carbon and energy targets. EPCs are a serious step towards ensuring that individuals’ behaviour is based on accurate knowledge of energy efficiency performance. Image Credit: Lance Cheung via Wikimedia Commons.